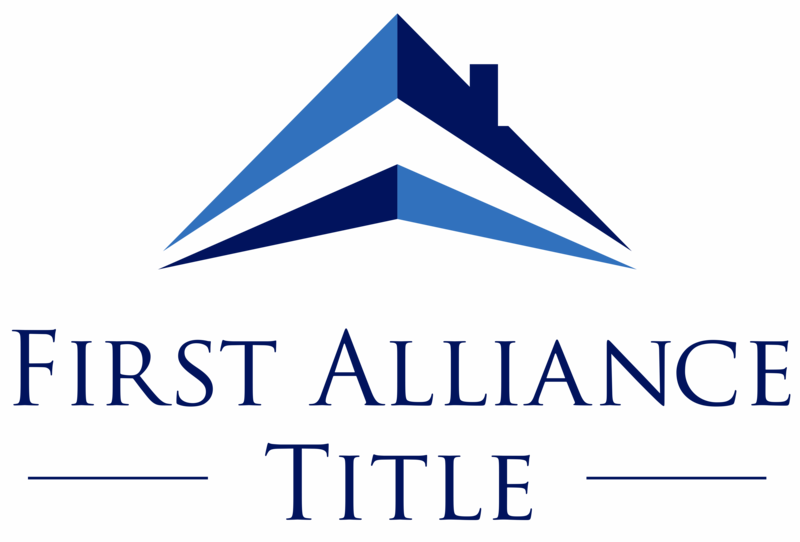 When you purchase your home, how can you be sure that there are no problems with the home’s title and that the seller really owns the property? Problems with the title can limit your use and enjoyment of the property, as well as bring financial loss. That is what a title search and title insurance are for. After your sales contract has been accepted, the title examiner searches the public records to look for any problems with the home’s title. This search typically involves a review of land records going back many years. 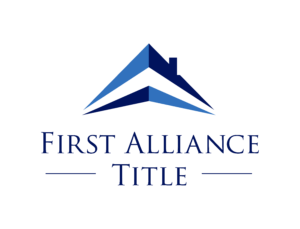 More than 1/3 of all title searches reveal a title problem that title professionals fix before you go to closing. For instance, a previous owner may have had minor construction done on the property, but never fully paid the contractor. Or the previous owner may have failed to pay local or state taxes (See below for some other common title problems). Our job is to resolve problems like these before you go to closing. The Owner’s Title Insurance, called an Owner’s Policy, is usually issued in the amount of the real estate purchase. It is purchased for a one-time fee at closing and lasts for as long as you own the property. For real-life examples of title problems, check out Common Title Problems. When you refinance you are obtaining a new loan, even if you stay with your original lender. Your lender will usually require a new title search and Loan Policy to protect their investment in the property. You will not need to purchase a new Owner’s Policy; the one you bought at closing is good for as long as you own the property. Even if you recently purchased or refinanced your home, there are some problems that could arise with the title. For instance, you might have incurred a mechanics lien from a contractor who claims he/she has not been paid. Or you might have a judgment placed on your house due to unpaid taxes, homeowner dues, or child support for instance. The lender needs reassurance that the title to the property they are financing is clear.